Last year, Google dropped the Now branding and introduced the Feed. Google Feed gives you quick access to the local weather and news that the algorithm thinks you’ll be interested in. Feed isn’t available in every country, though Google recently announced plans to bring support for more regions. 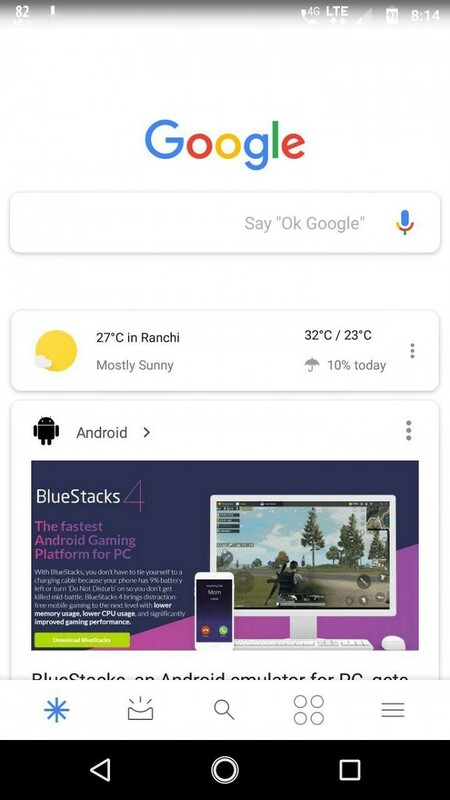 Feed is also missing many of the features that made Now so beloved, though the new Visual Snapshot UI brings back some of the nifty features from Google Now. While we don’t know what new features Google has in store for Feed, we do know that Google is currently beta testing a rebranding of it. 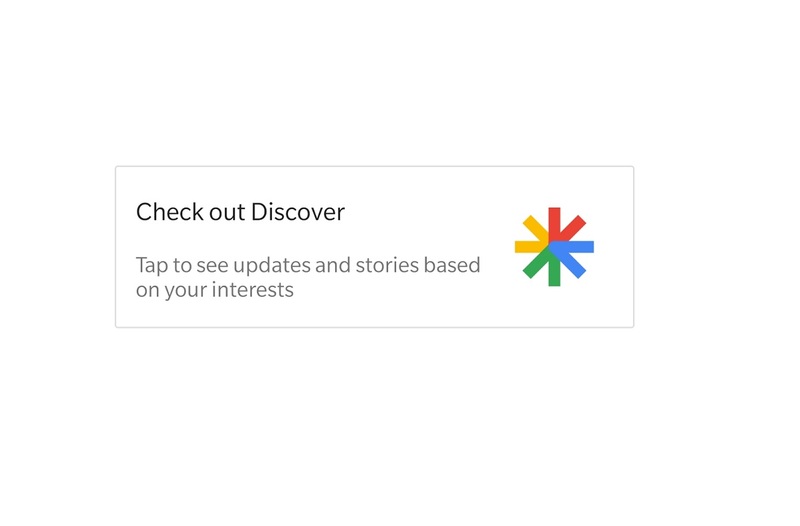 Meet “Discover” – The New Google Feed? 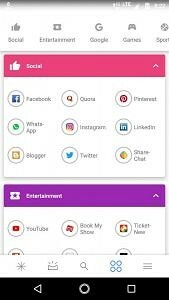 First discovered by XDA Recognized Developer Quinny899 (Kieron Quinn of Mighty Quinn Apps) and also confirmed by us, Google may be rebranding Feed as “Discover.” When we opened the latest version of the Google App, references to “Feed” were replaced by Discover. Furthermore, there was a new logo that we hadn’t seen before. We decompiled the app with JEB Decompiler provided by PNF Software and discovered the relevant string. We also searched for the string that appears underneath “Check out Discover” and found it as part of the existing Google Now/Google Feed strings. Google is possibly testing the rebranding to see if more users engage with Feed if it’s called Discover. 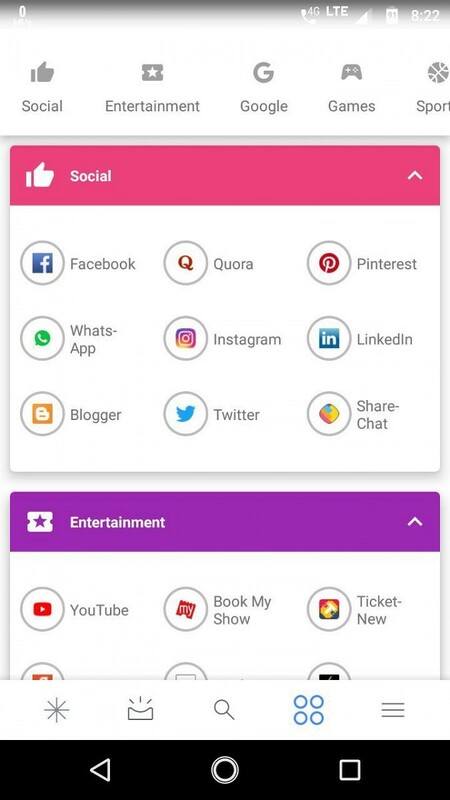 Although we managed to activate this feature manually, at least one user in our Telegram group is seeing the new logo as well as the “Top Apps” section discovered earlier, though their device was missing the labels for the icons. Thanks @atulAn in our Telegram group!